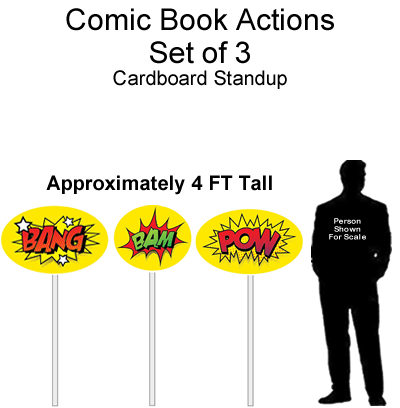 Comic Book Actions-Set of 3 Cardboard Cutout Standup Props - Dino Rentos Studios, INC.
Make your next event or production "POP" with these Comic Book Actions-Set of 3 Cardboard Cutout Standup Props. 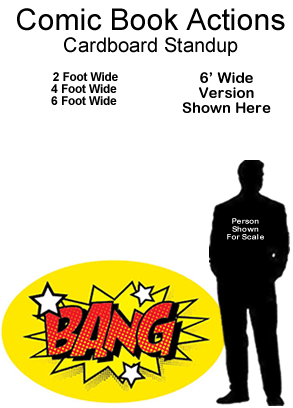 Comes as a set of 3. 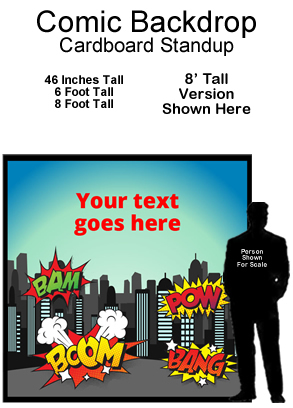 Select your comnination using the four available actions! 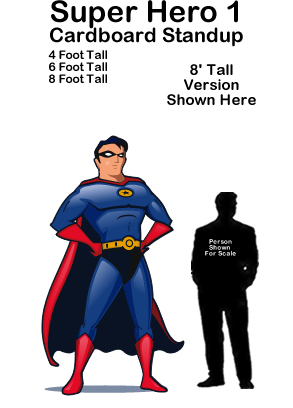 Each Comic Book Action comes with a commercial grade cardboard tube and a base to make each self stand.